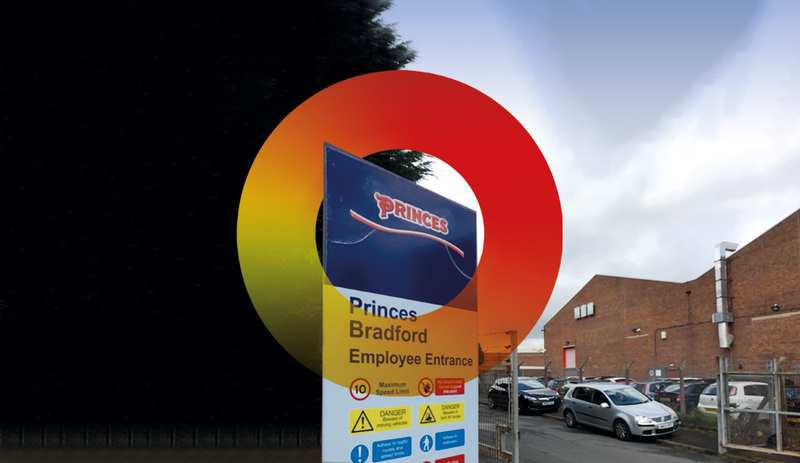 GSTS are pleased to announce that they have added the Princes Foods Bradford site to its growing portfolio. The site comes under the West Yorkshire Industrial Estate (management) Limited and the site is shared with Next and Bannisters Haulage. Dave Potts GSTS CEO, is delighted with this latest contract win: ‘The Princes site at Bradford is an extremely busy site and we are looking forward to introducing our GSTS methodology and training to the assignment. It is a very important site for Princes and further strengthens our ongoing partnership with their brand’.